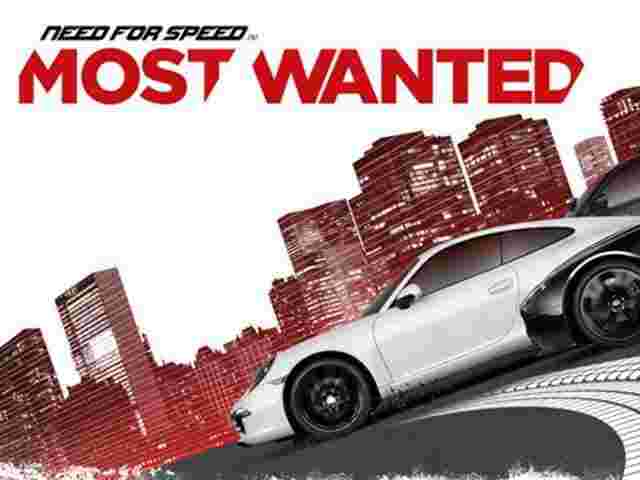 Need for Speed Most Wanted is an immersive, high-quality game. Please note that it requires a 550MB+ download and roughly 1,900MB+ free space on your device. To speed things up, we recommend connecting to WiFi. Buckle up, hit the gas and hold on tight; you’re in for the ride of your life. Outrun cops, outsmart rivals – and outdrive your friends – in the most dangerous Need for Speed yet. Do you dare to be the Most Wanted?